Another year has passed and we wanted to wish all our customers and friends the very best for 2010. 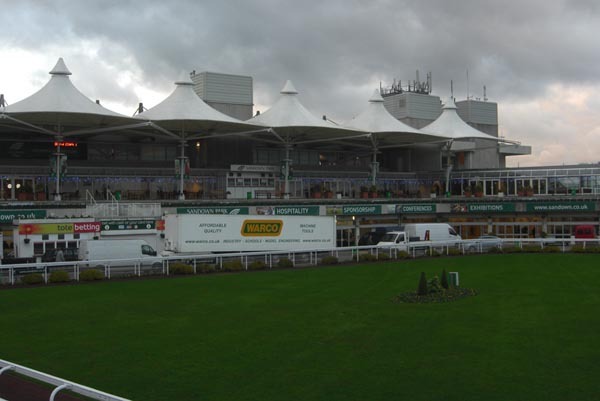 Last month, we were the Model Engineering Exhibition at Sandown Park – a great venue and there was an excellent turnout. 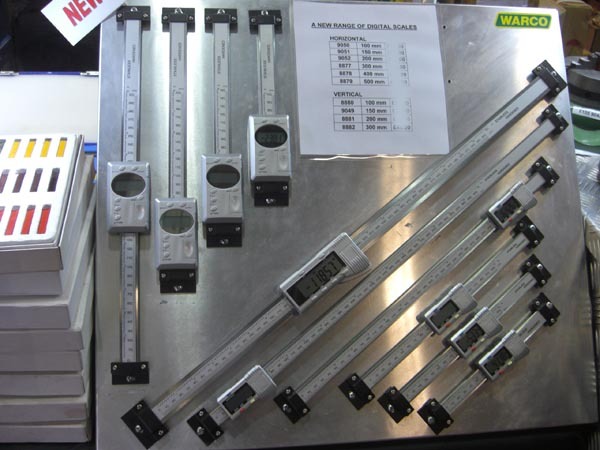 Amongst the small tooling machinery we had for sale were our new range of digital scales. 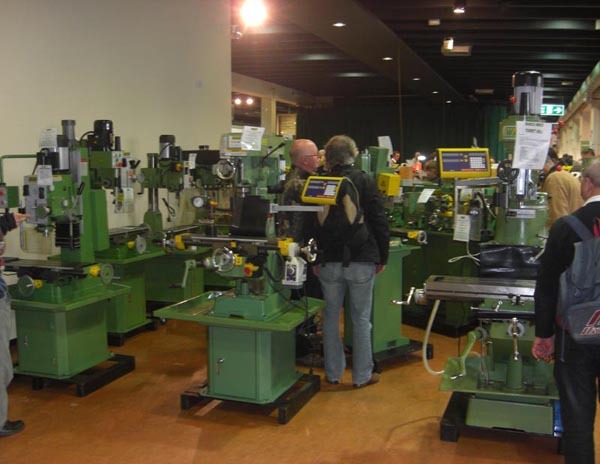 Below are some of the machines we had on display. We have a few more photos of the Sandown Park show on the Warco flickr. If you couldn’t make it to this show, there’s the Model Engineering Exhibition at Alexandra Palace to look forward to.